Buchanan, NY (December 31, 2018) – New details have emerged concerning a deadly hit-and-run accident that took place on Albany post Road in Buchanan early Saturday morning, December 29. The incident occurred shortly after 12:00 a.m. when a vehicle struck a pedestrian just a little north of Bleakley Avenue. According to authorities, the pedestrian, identified as 63-year-old Joseph Orichello, of Buchanan, was fatally struck by a 2014 Jeep Cherokee that fled the scene after the accident. The driver of the Jeep has now been located and identified as 44-year-old Eric Werner, of Buchanan, an off-duty New York City firefighter. Emergency medical crews and police arrived at the scene to find Orichello, a military veteran, lying in the road. Orichello was sadly pronounced dead at the scene. Investigators eventually caught up with Werner and arrested him at his home on Sunday evening. He has been charged with leaving the scene of an accident that resulted in death. Our sincerest sympathies and deep condolences are wholeheartedly extended to the loved ones and friends of Joseph Orichello, first and foremost. 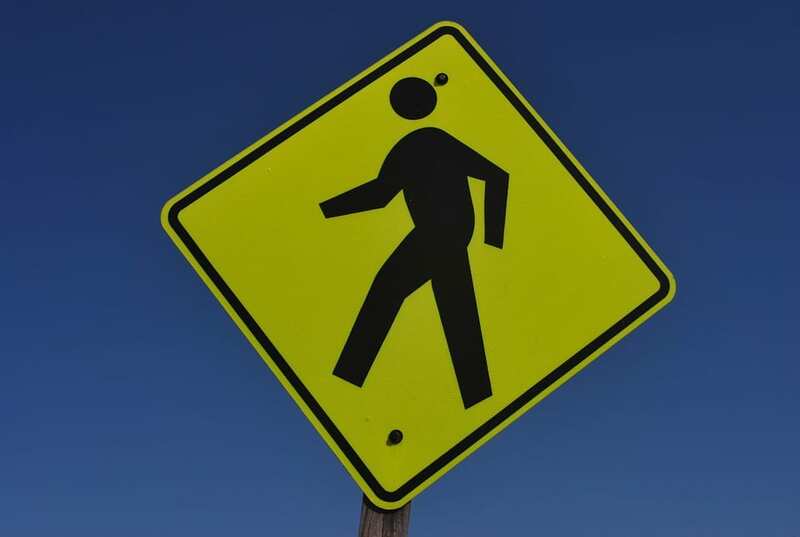 New York pedestrian accidents are often fatal due to the unfortunate susceptibility of the victim at the time of impact. While it can be very difficult, it is terribly important for the loved ones of victims to realize that they may have the right to file for compensation following such a sudden loss. At Hach & Rose, we understand that there is nothing as traumatic as the loss of a loved one. Our compassionate New York accident attorneys are here for you 24/7 to answer any questions you may have, as we are devoted to helping those who have been unfairly affected by the negligent or blatantly criminal actions of another party. If you have lost a loved one in a pedestrian accident, please don’t hesitate to call 212-779-0057 today.